Accommodation, spa treatment, breakfast and afternoon tea for 2 people at just £299 in Central London! 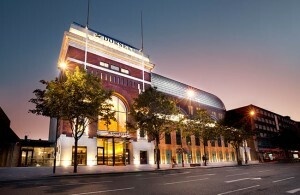 The Dorsett Hotel in Shepherd’s Bush is one of the most well-located, luxurious and stylish hotels in the capital. This spacious and sophisticated building is Grade II listed, but boasts contemporary décor and thoroughly modern facilities. 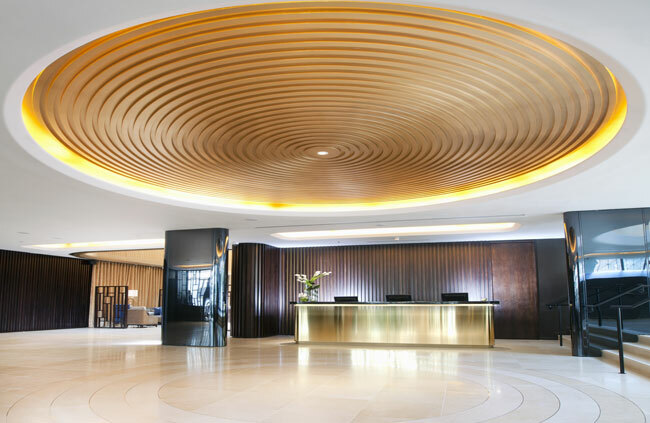 The hotel has been designed in an Oriental Meets the West kind of style – with a neutral colour palette, clean straight lines, and the odd splash of bold colour in the form of Eastern ornaments and patterns. Dorsett Shepherds Bush is ideally situated just a 2min walk from Westfield Shopping Centre. Notting Hill, Earls Court, Kensington, The West End and Olympia are also just short journeys away by either tube or the day/night buses, nearby Hammersmith has a direct rail link to Heathrow Airport, and the M40 is only minutes away by car. 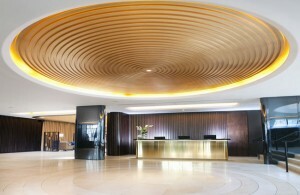 While this hotel occupies one of the busiest spots in London, it also has the huge advantage of having its door open almost directly onto Shepherd’s Bush Green – an open patch of grassland that offers more countryside-centric folk the chance to stretch their legs and escape from the hustle and bustle of the surrounding main roads. Conveniently, the pathways through it are also the quickest and most scenic way to walk to Westfield…! All of the 317 bedrooms here are comfortable, well kept and much more spacious than your average historic London hotel, and each offers excellent facilities as well as a romantic, welcoming atmosphere. 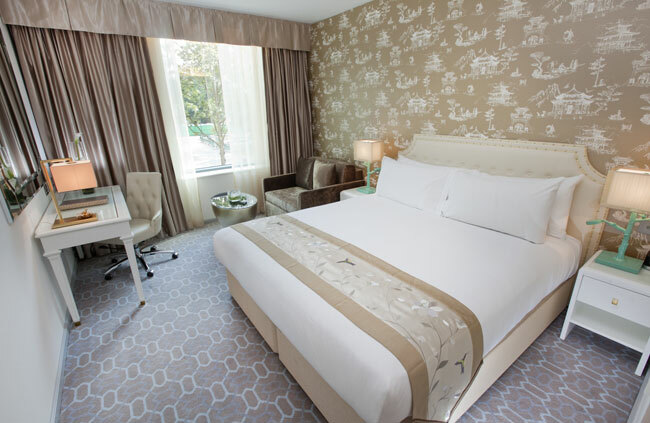 This incredible deal is one of the best value for money getaway deals we’ve ever seen in Central London – especially considering that a Deluxe room comes with a 37″ LCD TV, docking station, work desk, WiFi, full bath & shower en suite and separate seating area. You even get those lovely towel slippers with Dorsett Hotels written on them – as well as a hairdryer, iron and board, temperature control and minibar. 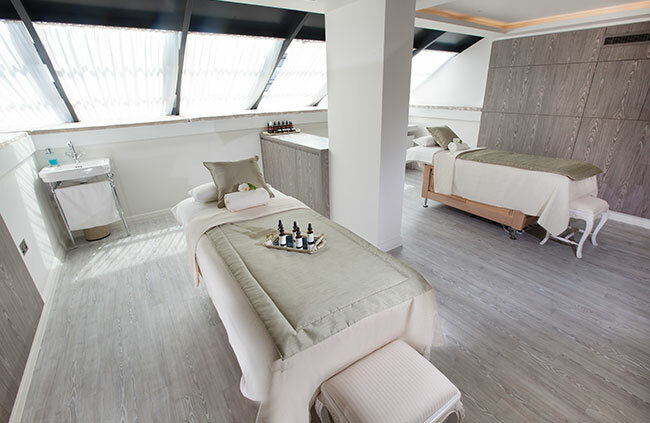 This is the perfect opportunity for those looking for a truly luxurious weekend away for a bargain price, and you won’t find better than this in London! Contact Function Fixers here to take advantage of this incredible deal – and remember, we don’t charge a single penny for our services.